Join them in celebrating their spring releases at the Priest Ranch tasting room on Saturday, May 4th. Their Members and VIP reception will begin at 5:30 with their Winemaker Craig Becker exploring their new releases and small bites to compliment each one. 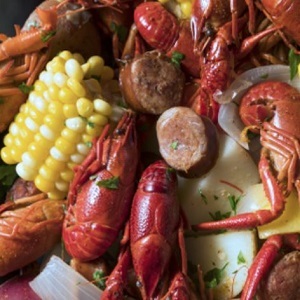 Then at 6:30 it will be time to tie the bibs and prepare yourself for an overflowing table with fresh Maine lobsters, prawns, corn, garlic, artichokes, onions, red potatoes, fresh sourdough baguettes, and drawn butter. Their new releases will be served alongside dinner and into the evening with a live music performance following the meal.